›LA Linen SKT-Pop-14x29-10Lclips-TealP43 Polyester Poplin Table Skirt with 10 L-Clips, Teal - 14 ft. x 29 in. 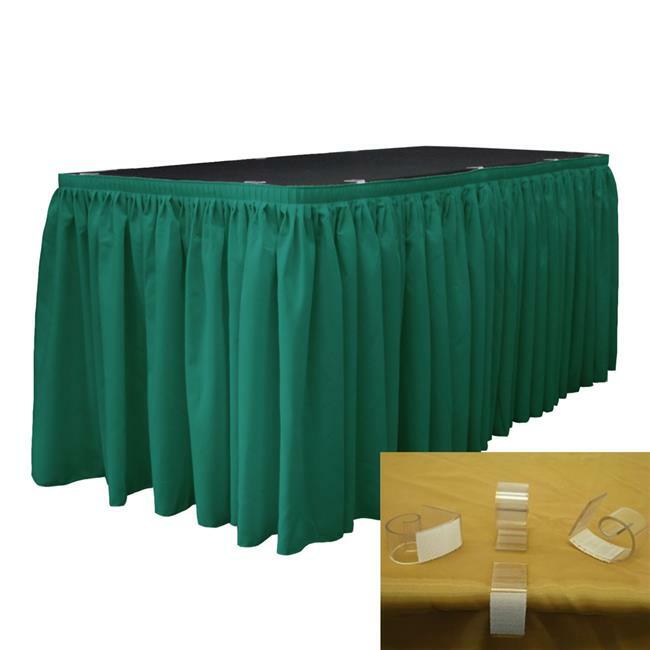 LA Linen SKT-Pop-14x29-10Lclips-TealP43 Polyester Poplin Table Skirt with 10 L-Clips, Teal - 14 ft. x 29 in. 14 ft. x 29 in.